We're not just a school, we are a full service salon too. 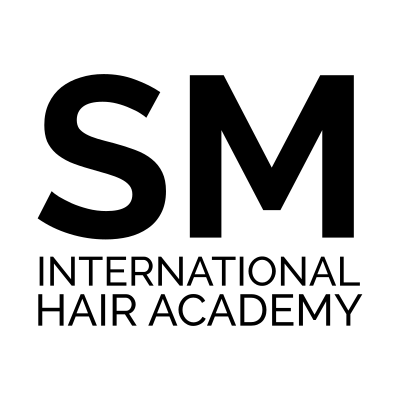 Come experience our highly trained students with hair, nail, and skin services that won’t hurt your pocket. Service prices vary based on the experience level of student performing the service. * All work performed by supervised students. Service Refund Policy: The Academy does not issue refunds for services due to the education driven approach we take. We may offer complimentary corrections to unsatisfactory services so the students may continue to learn. Thank you for your understanding.